A NZ Fudge Farm gift basket! 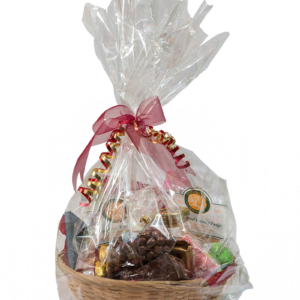 Suitable for all occasions, a NZ Fudge Farm gift basket has something for every taste and every celebration. Choose from our delectable range of premade gift baskets and boxes, or tailor-make a basket or box within your price range. We’re happy to sort out the finer details; after nearly 3 decades, we’ve got a good idea of what people love to receive! 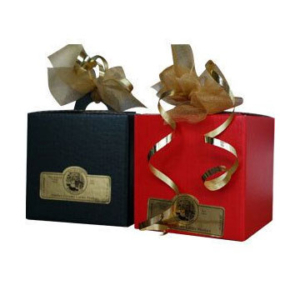 Trust us, we know how to create the best value gift baskets for every occasion.